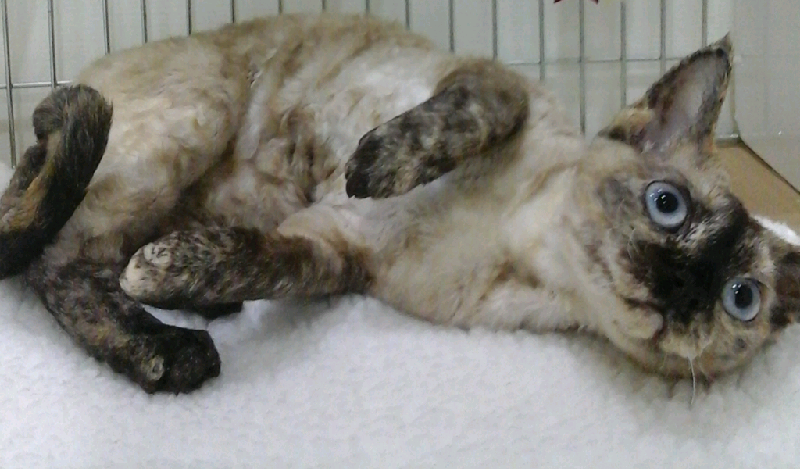 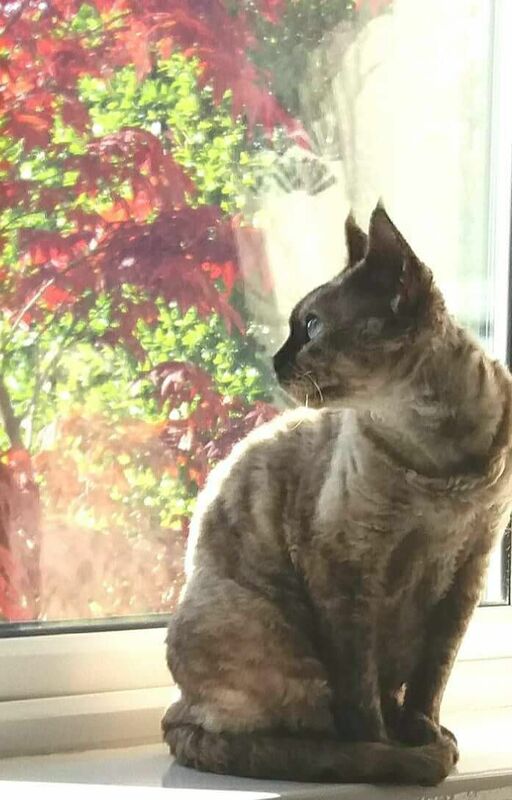 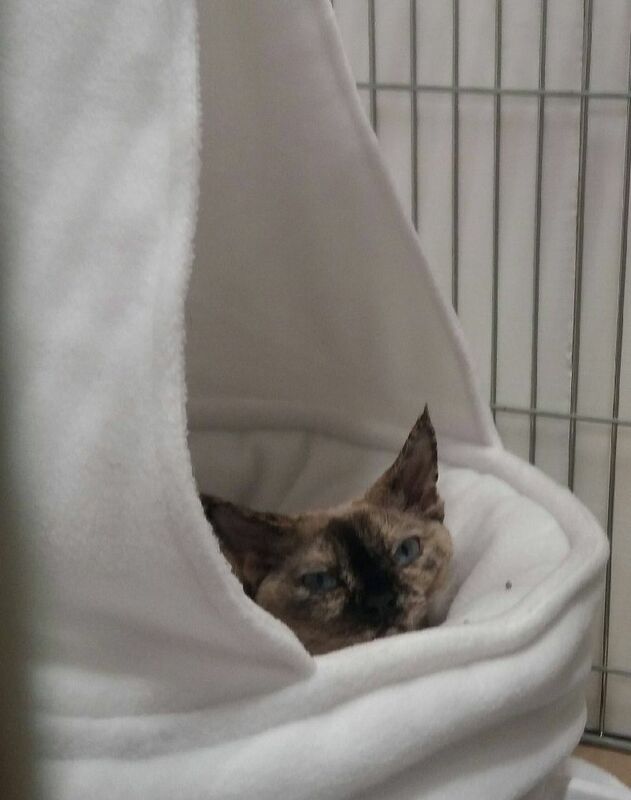 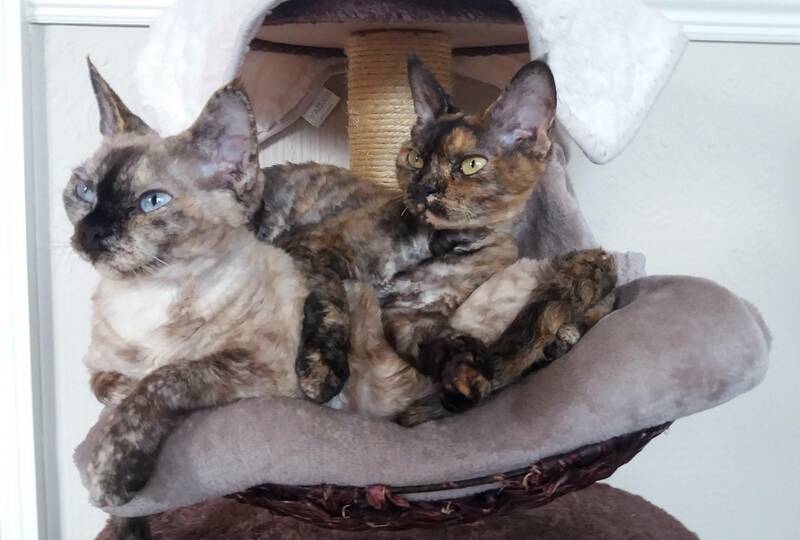 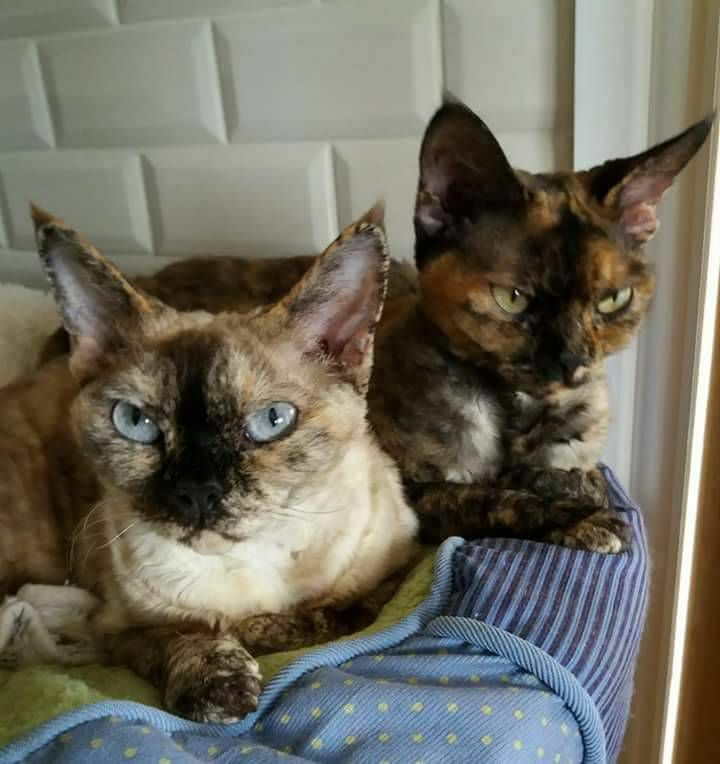 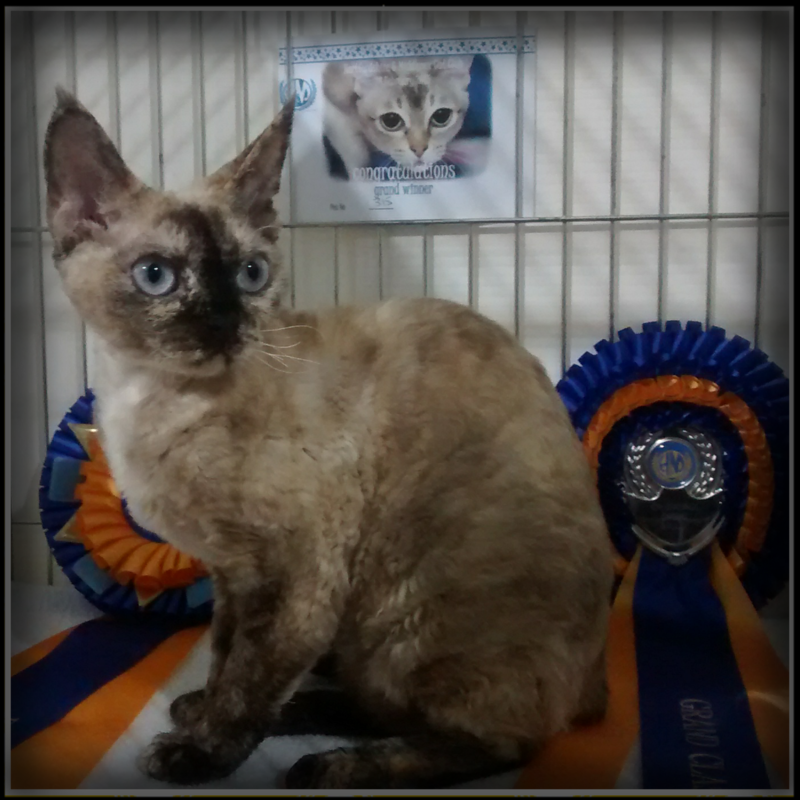 Oona is both GCCF and Tica registered. 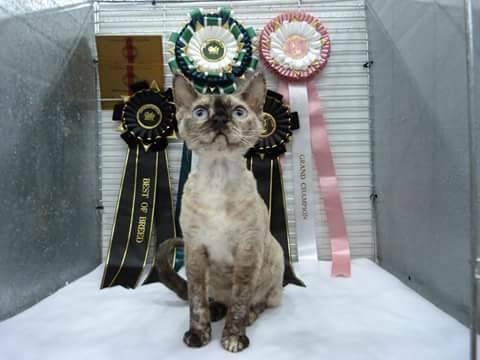 what fun we had showing her . 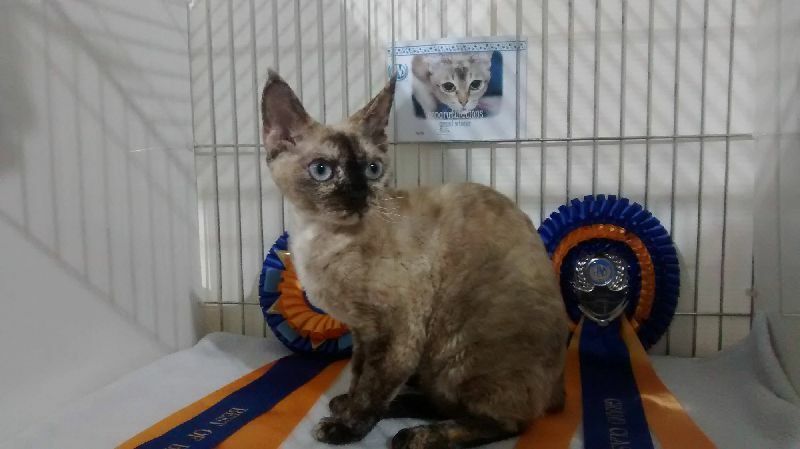 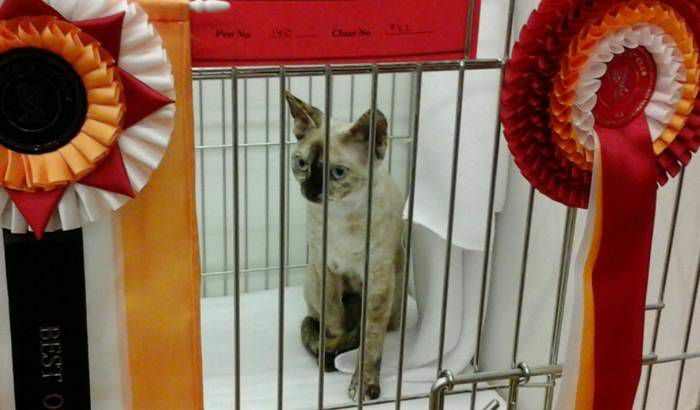 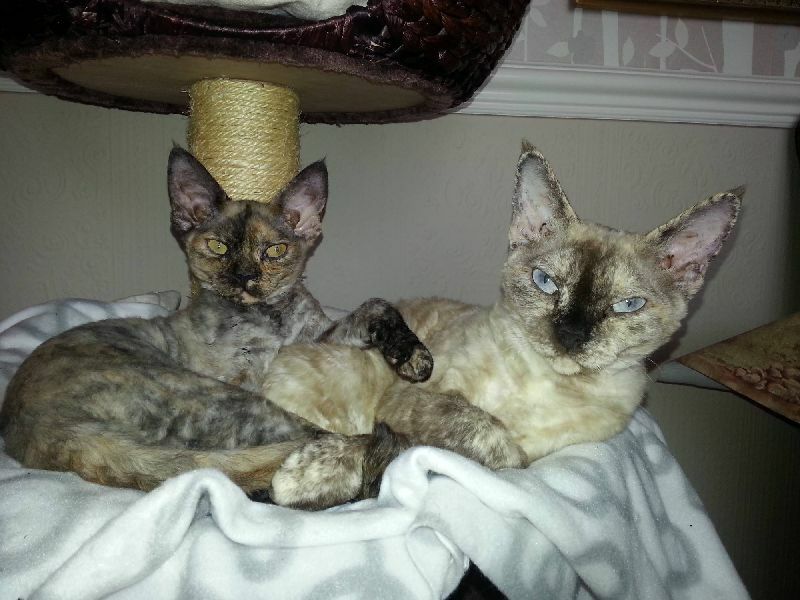 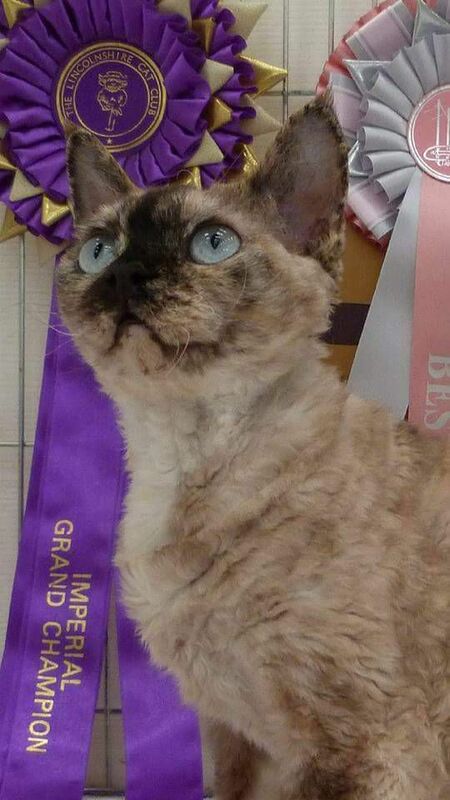 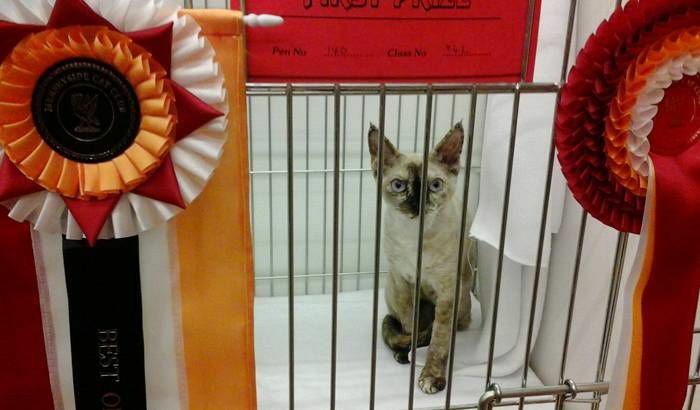 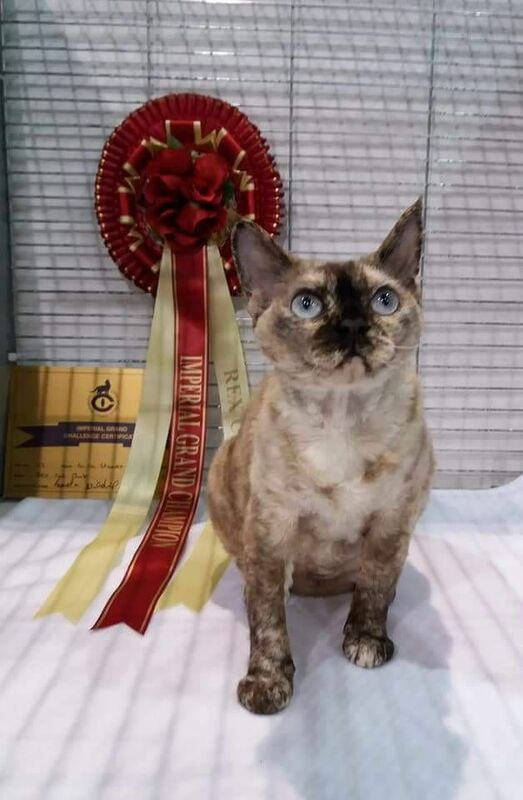 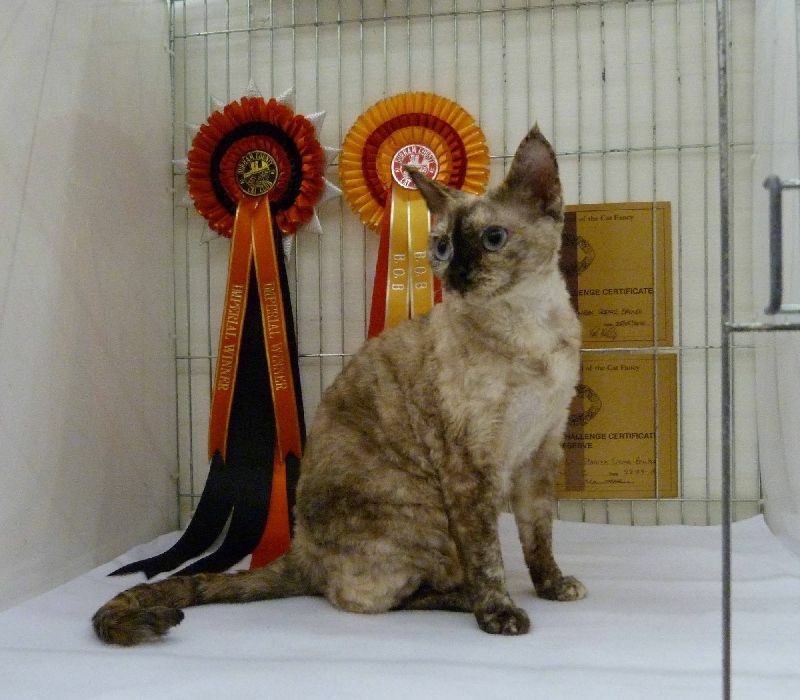 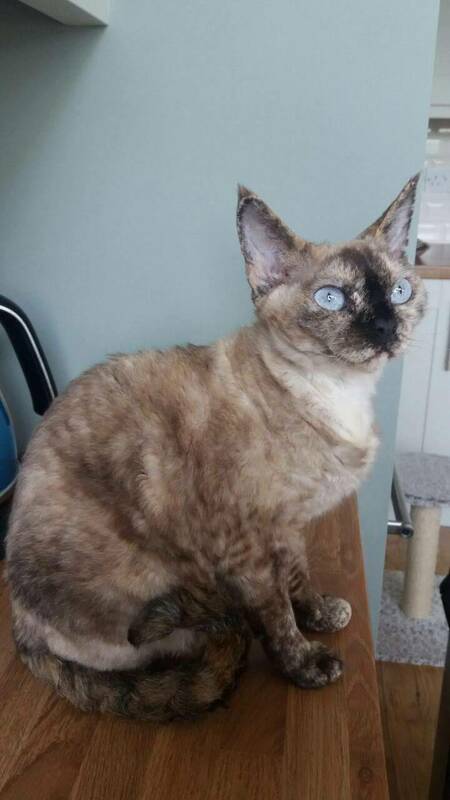 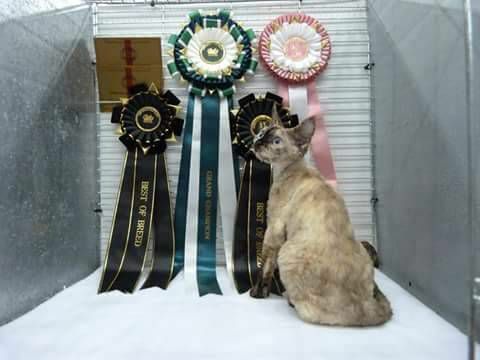 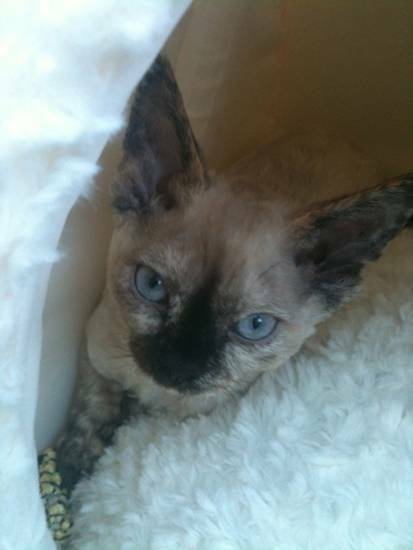 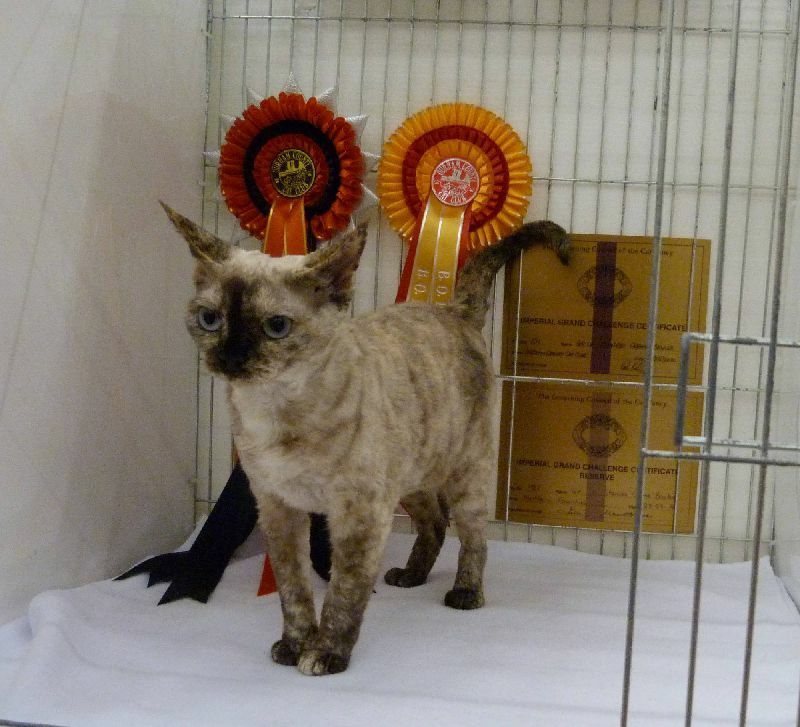 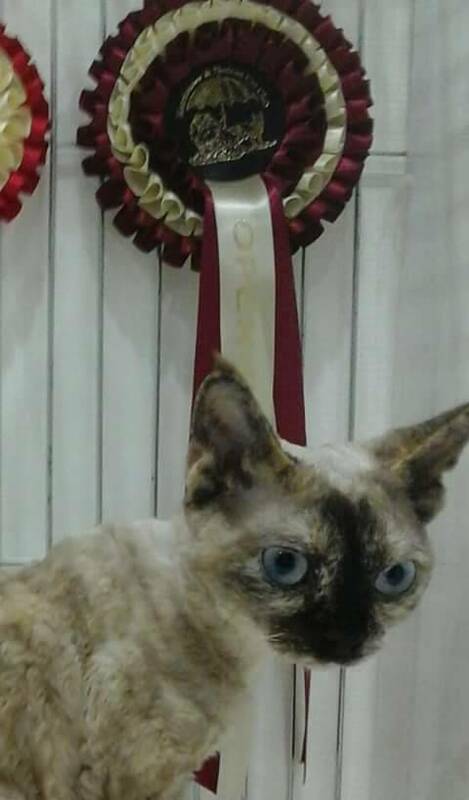 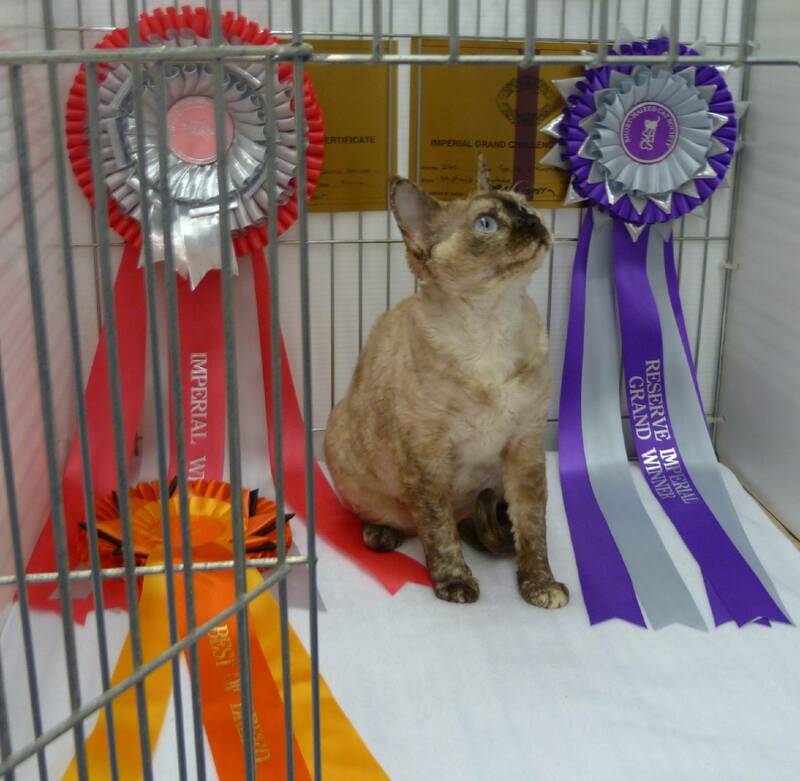 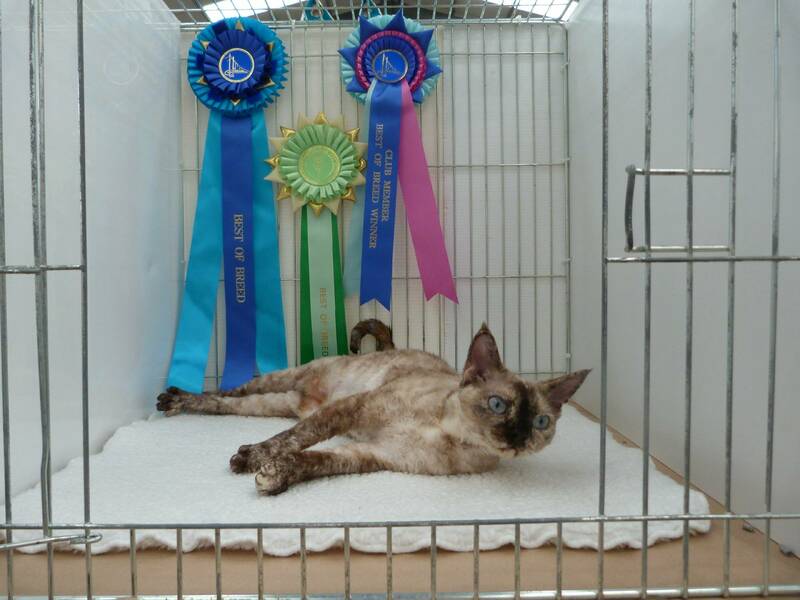 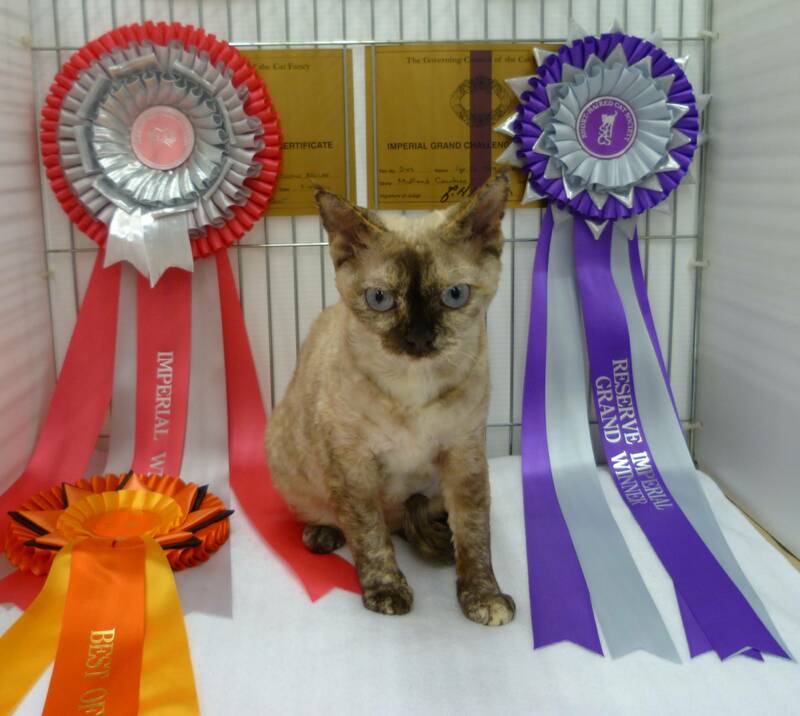 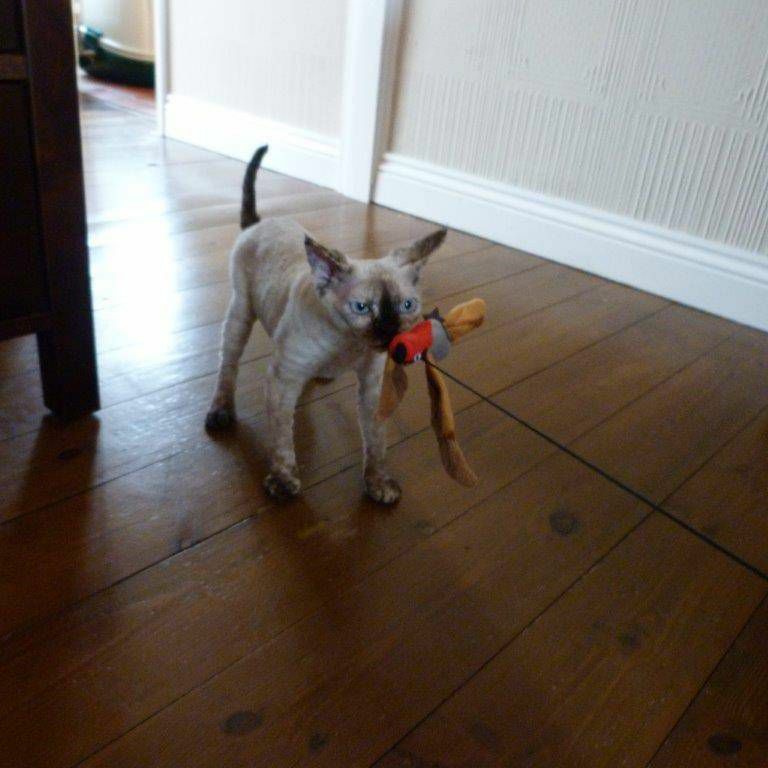 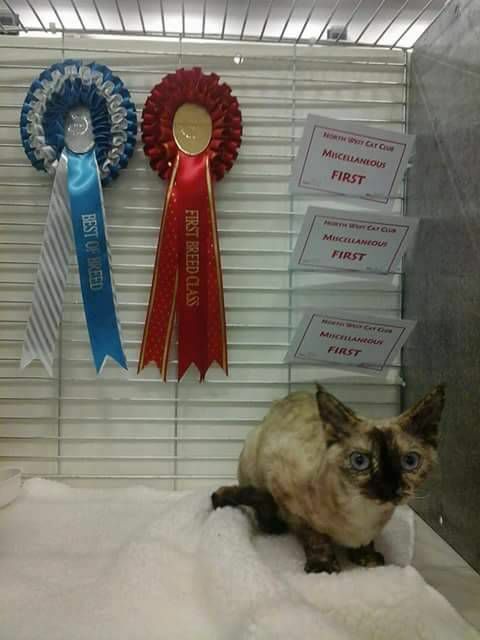 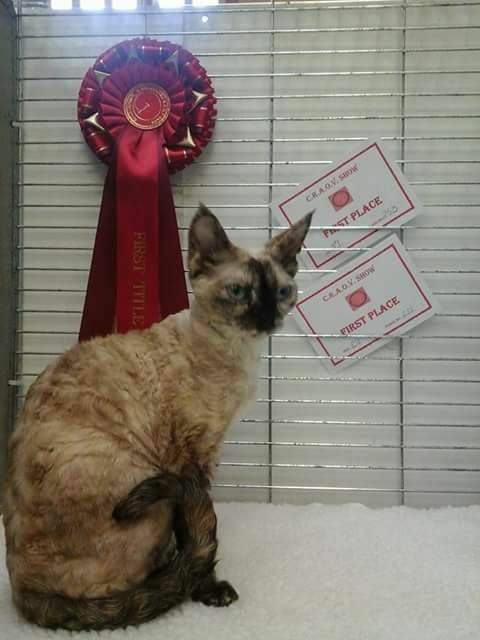 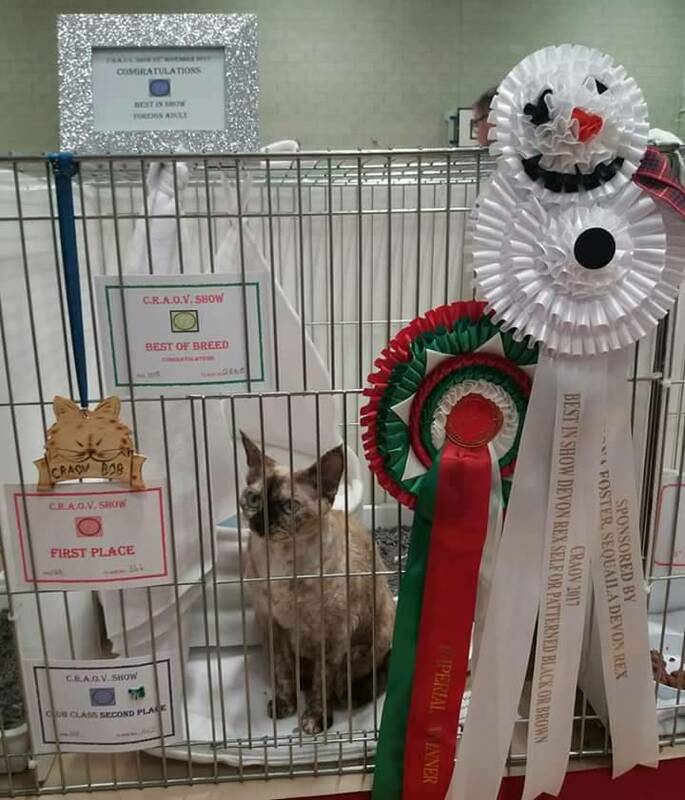 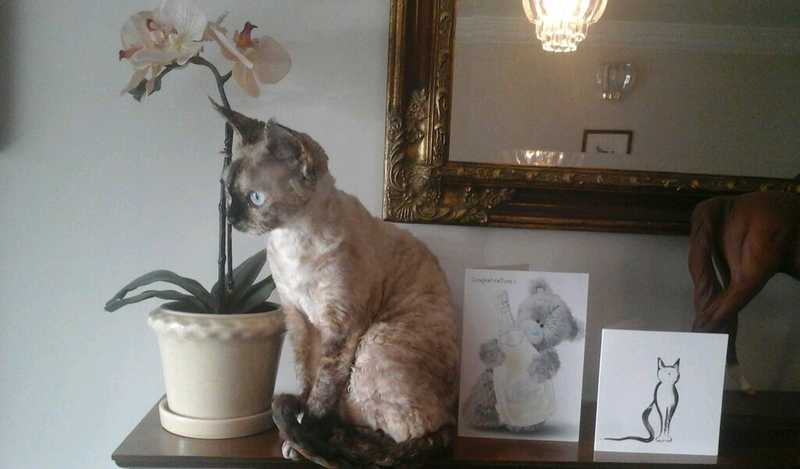 After a short break to have a litter of kittens, Oona returned to the showbench and is now an Imperial Grand Champion. 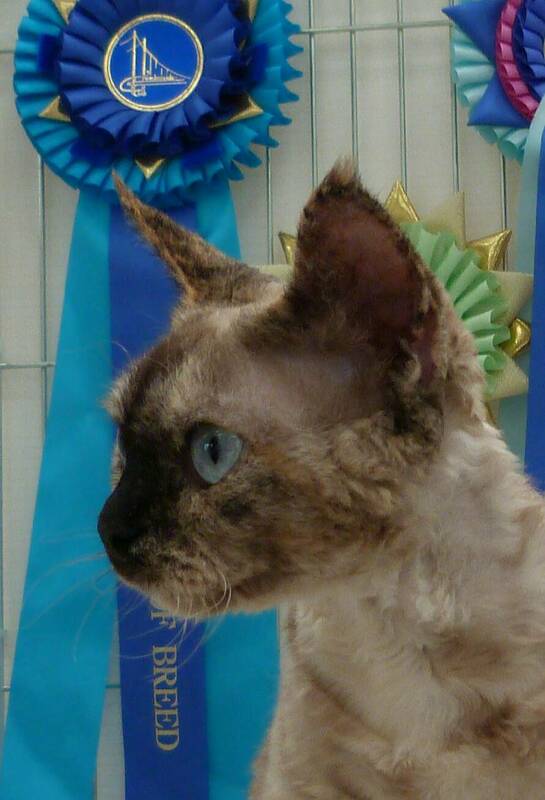 To see Oona click on the pictures below to enlarge and scroll through.